According to the CDC, this is one of the toughest flu seasons in recent memory. With Kansas City on high alert for an outbreak of the flu our family is taking extra precautions. Things like adding hand sanitizer to several rooms of our house (and purses) on top of pushing hand washing and not sharing food and drinks only go so far, though. Puffs tissues is on a mission to help people look and feel their best this cold and flu season with just the right amount of softness to soothe irritation caused by sniffles, coughing and sneezing – helping you tackle all that your face has to face. 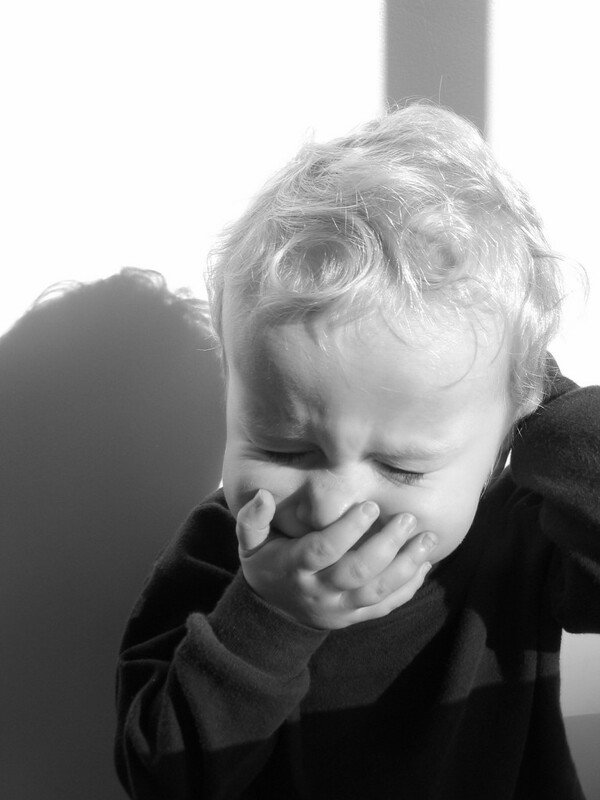 There’s no other insult to injury like a raw, sore, irritated nose. No matter what you do, you have to keep wiping and blowing (and suffering). With just the right amount of softness, Puffs Plus Lotion will help you put your best face forward this cold and flu season. Puffs Plus Lotion is committed to helping Kansas City residents put their best face forward with just the right amount of softness to provide comfort for the worst cold and flu symptoms. Winter (especially bitter cold temperatures in Kansas City) is hard on the face, and that’s why Puffs Plus Lotion is soft. Puffs is the only national brand that is dermatologist tested to be gentle on skin. Hydrate from the inside. Drink water and then drink some more. Hydrate from the outside. A good moisturizer and lip balm applied a few times a day will help keep the chap away. Humidify the house. Whether it’s with a good humidifier or simply boiling some water on the stove, help put moisture back into the air. Keep the water temperature down. Hot water (in the shower or even the sink) tends to dry out your skin. Hot water removes natural oils from the skin, so try to keep the temps down. Avoid makeup remover wipes. Try some cold cream cleanser instead. The added alcohol in the wipes tends to dry out your skin even more. Cold cream cleanser helps moisturize. 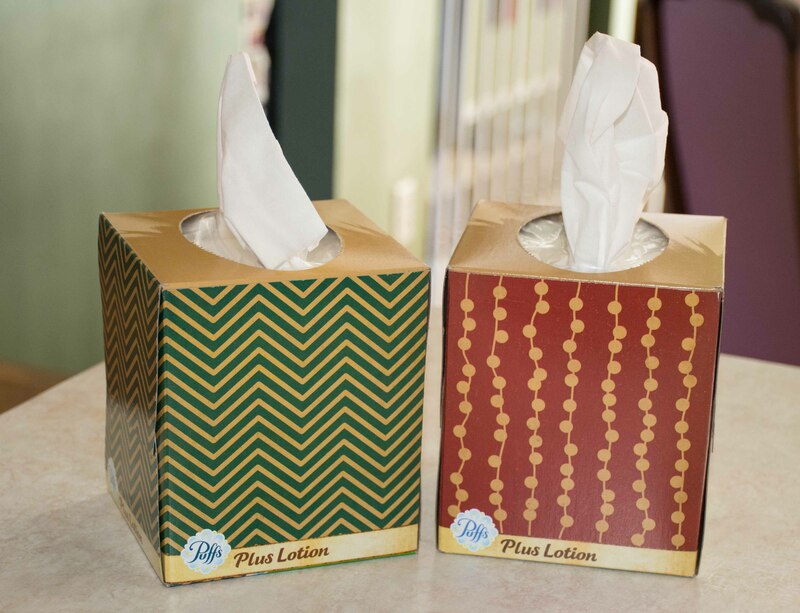 Use Puffs Plus with Lotion to sooth your runny nose. I have had a cold for weeks and just can’t seem to shake it. ; Definitely need my Puffs! Staying hydrated is always an all around great idea. I love buying tissues with lotions to avoid any chapped, red, sore skin. Awesome tips, and we never leave the store without making sure we have grabbed some tissue. It is a must have.